Capo Pertusato lighthouse (1844) is one of the five major lighthouses, along with La Giraglia, La Revellata, Iles Sanguinaires and La Chiappa, lighted in the 1840's according to a masterplan decided in 1838. 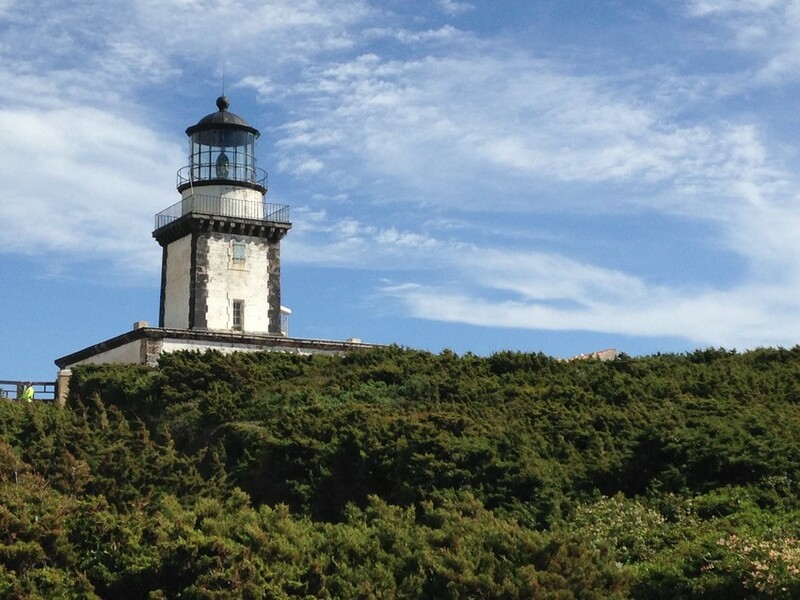 Its location was uncertain because of the complexity of navigation in the strait of Bonifacio It is now demanned. 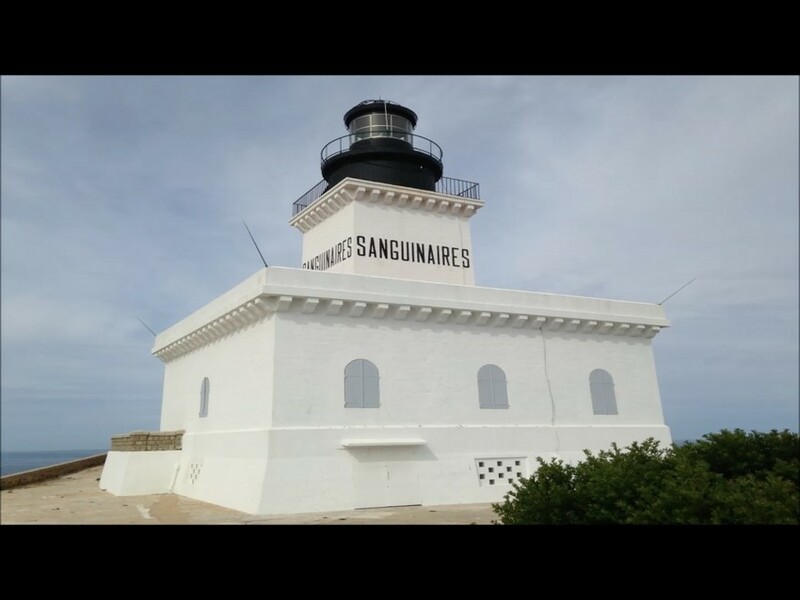 The lighthouse is at a walkable distance of Bonifacio along a coastal path with a amazing view of the strait and Sardinia (Italy).